​June 2017: Tour dates announced for #ExpandingHeart west coast tour 2017. Also, new dates in Spain with Enrique Oliver Quartet in July! ​﻿October 2016: Expanding Heart is out! Order on Bandcamp, iTunes, CD Baby, Amazon. Also some great reviews coming in from All About Jazz, Midwest Record, and more... like this one (in Russian) and this one (in Italian). September 2016: ﻿﻿New TRIO album Expanding Heart now available for pre-order plus concerts announced in the northeastern US and South America. May 2016: New TRIO album due October 2016 on BaldHill Records. More info TBA soon! ﻿﻿﻿May 2015: Welcome to the new website! In addition to the total overhaul, the calendar has been updated with June & July gigs in NYC and the midwest and a few videos were added. Enjoy! December 2014: Happy Holidays everyone! New gigs announced in CA, NYC, PA, and South America! 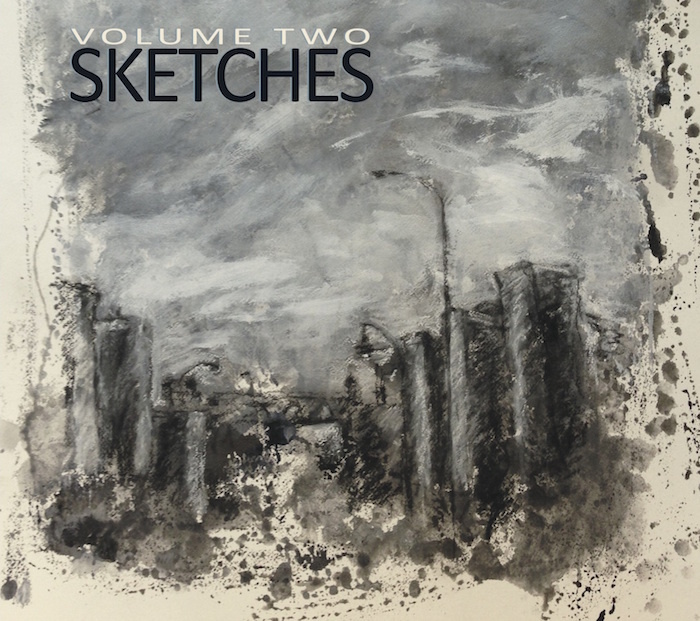 October 2014: SKETCHES 'Volume Two" released on Brooklyn Jazz Underground Records! ﻿﻿July 2014: Two more duo gigs with SEC in NYC and two Trio gigs in Brooklyn & DC. Plus, #SketchesVolumeTwo has arrived! Stay tuned for a Fall release on BJURecords! January 2014: Happy New Year!! Lots of Sketches gigs coming up in DC, NY, MA, ME, as well as two solo piano (!) concerts (CA) and two duo gigs with Sarah Elizabeth Charles (NYC). 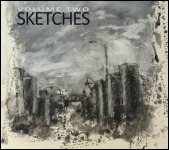 November 2013: Sketches Volume One now available! Get it on iTunes or order/download on bandcamp! September 2013: Back to teaching at F&M and gearing up for the release of #SketchesVolumeOne.